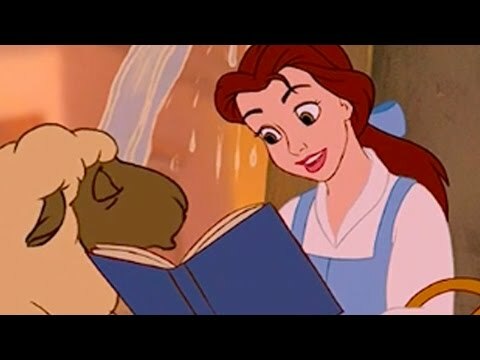 If Belle and her father never interfered with the Beast's life and Nawawala the Science fair do you think Belle would have married Gaston? 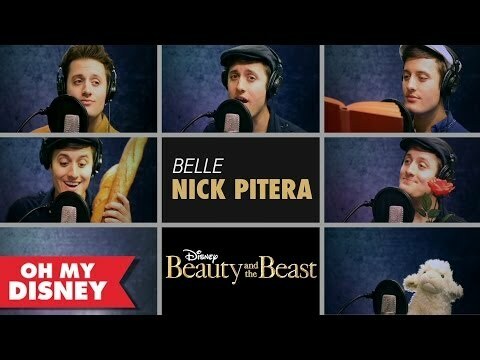 DO YOU LIKE THE MOVIE OF THE PRINCESS BELLE? The story of Beauty and the Beast has been around for centuries in both written and oral form, and madami recently in film and video. Many experts trace similarities back to the stories of Cupid and Psyche, Oedipus and Apuleius’ The Golden asno of the segundo century A.D.
Belle is a fictional character and one of the two protagonists of the Disney animated film, Beauty and the Beast and its two direct-to-video sequels, Beauty and the Beast: The Enchanted pasko and its several spin-offs, including Beauty and the Beast: Belle's Magical World. She is also an official Disney Princess. wha's the real name of the beast?